Situated on an exclusive island just minutes from the Central Business District and the world-famous shopping and dining enclave of Orchard Road, W Singapore – Sentosa Cove remixes urban culture with glowing casinos, untamed nature, private berths and ivory beaches. When we received the brief for W Hotel Singapore, we decided to create a series of work that reflects the personality of W, and playfully bring out the human characteristics that makes each of us unique, be it a colourful personality or something more peaceful. Collectively, the pieces create a narrative and dialogue about living life to the fullest no matter who you are. 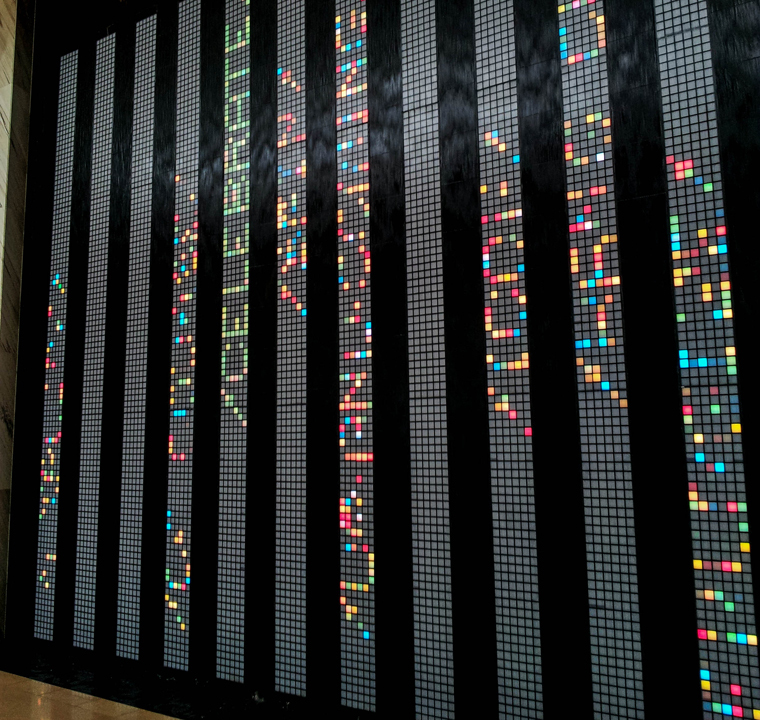 Spanning 13m and 6m tall, “Spectrum” is an immense light sculpture that welcomes visitors to the hotel. LED square pixels creates a dynamic canvas underneath a constantly flowing water curtain over a reflection pool. 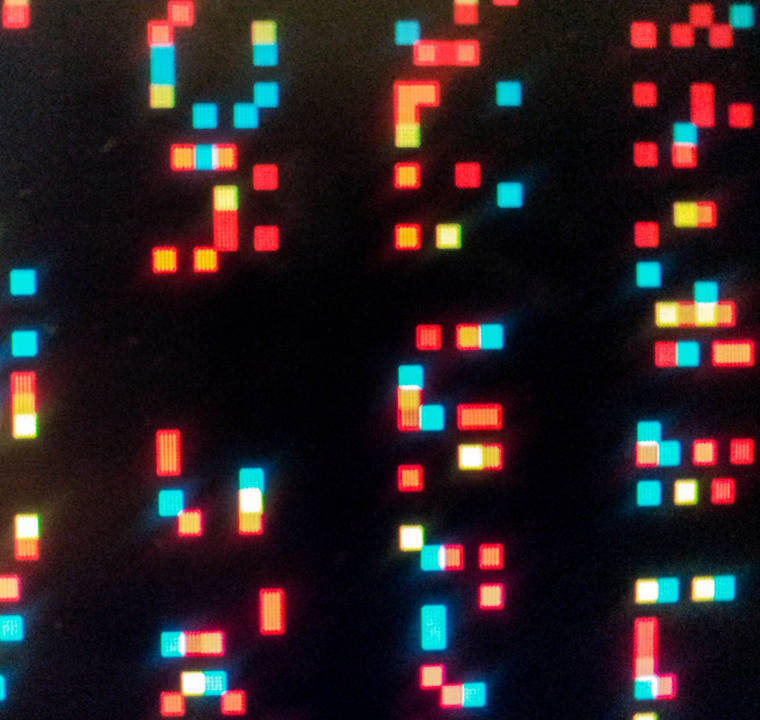 Spectrum metaphorizes personalities through playful depictions of light spectrums, forms and movements. At times the light sculpture is intimidating and harsh, whilst at other times it is soft and organic. Along the red-carpeted main stairway is Energy, an LED reed installation that ushers visitors into the main lobby. The intensity of the energy on the reeds constantly morphs and changes, reflecting the different phases and moods of our lives. 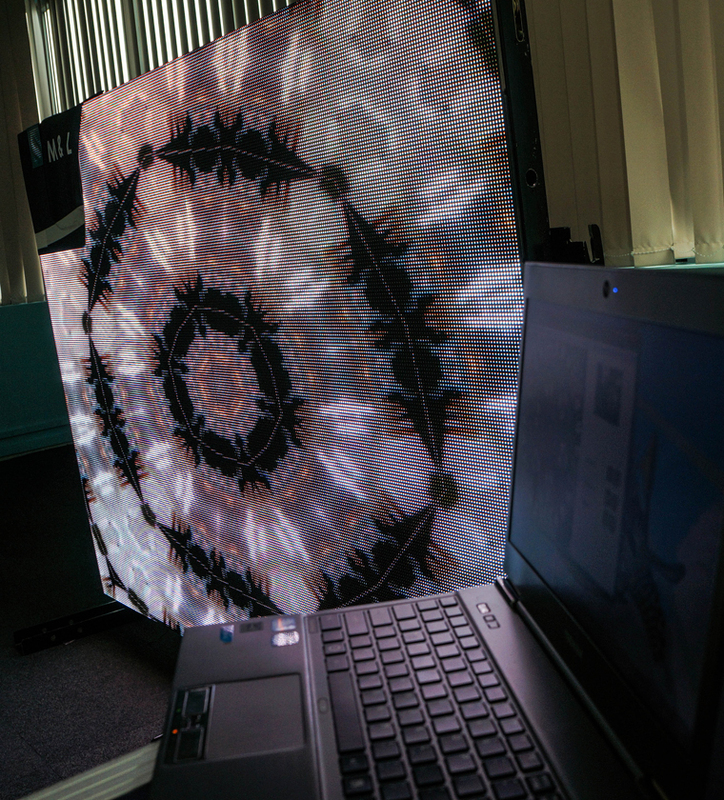 Kaleidoscope is an interactive media installation at the lift lobby. 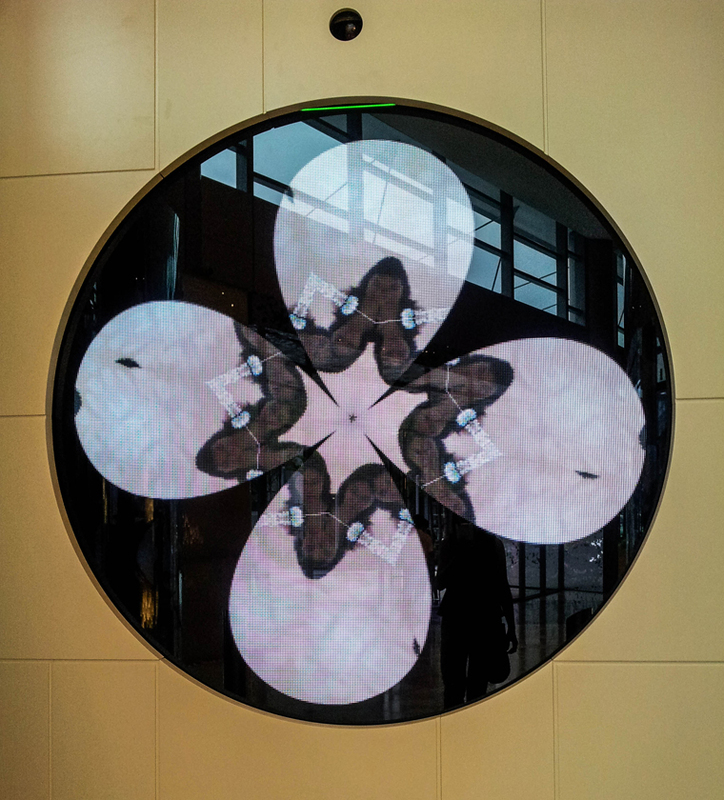 Visitors see themselves reflected on a 1-way mirror which is overlaid by a beautiful floral kaleidoscope. Before long, they will realize that the movements and colours are created by none other than themselves. Whether one is colourfully dressed, in slinky black or nature’s tone, you can be sure that you can have a kaleidoscopic existence in life.